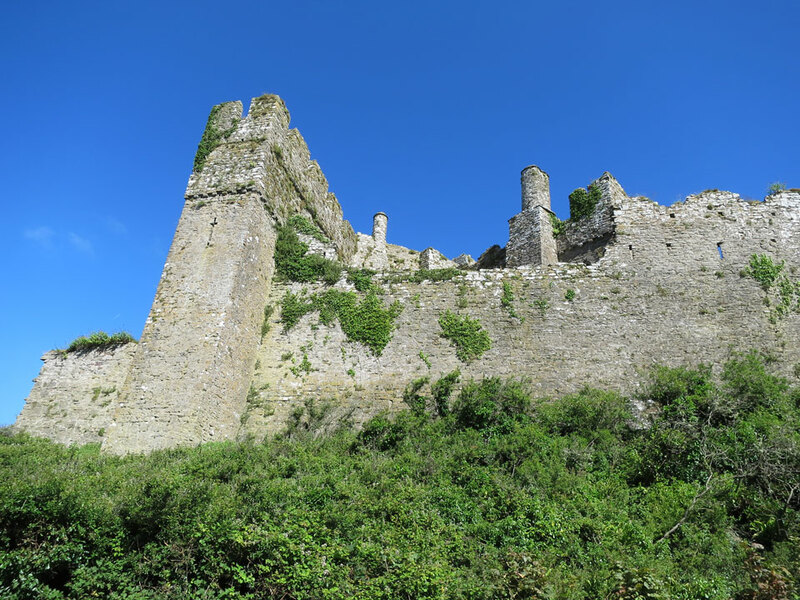 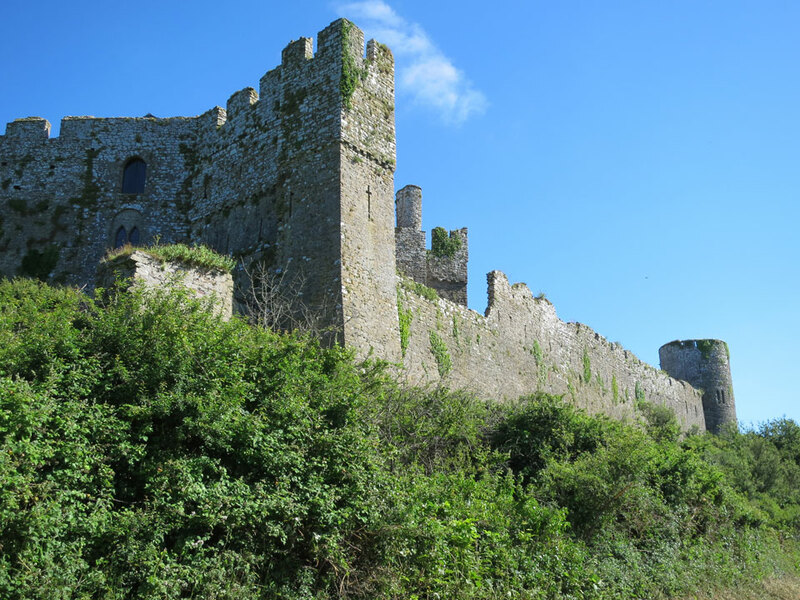 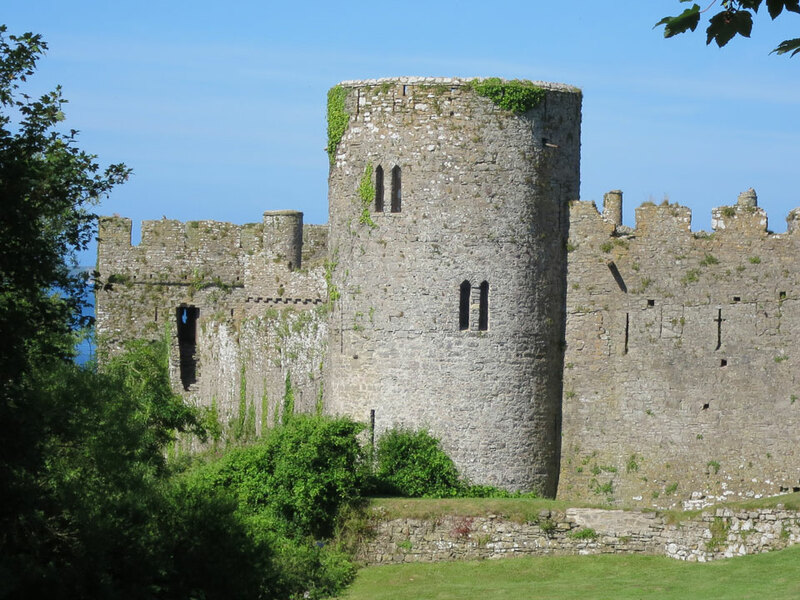 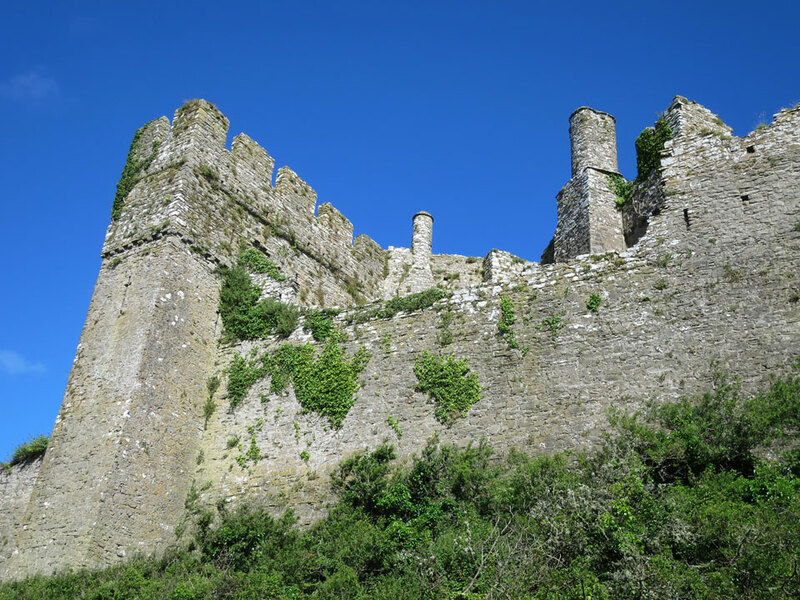 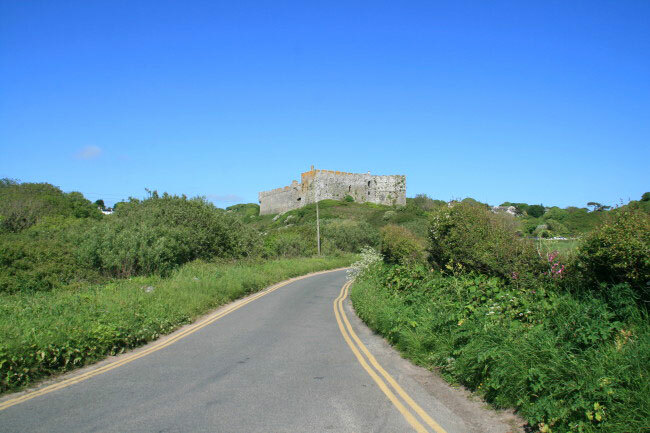 The first castle was started in the 11th century overlooking the sea by the de Barri family, and in 1146 Gerald de Barri, Gerald of Wales, was born here. 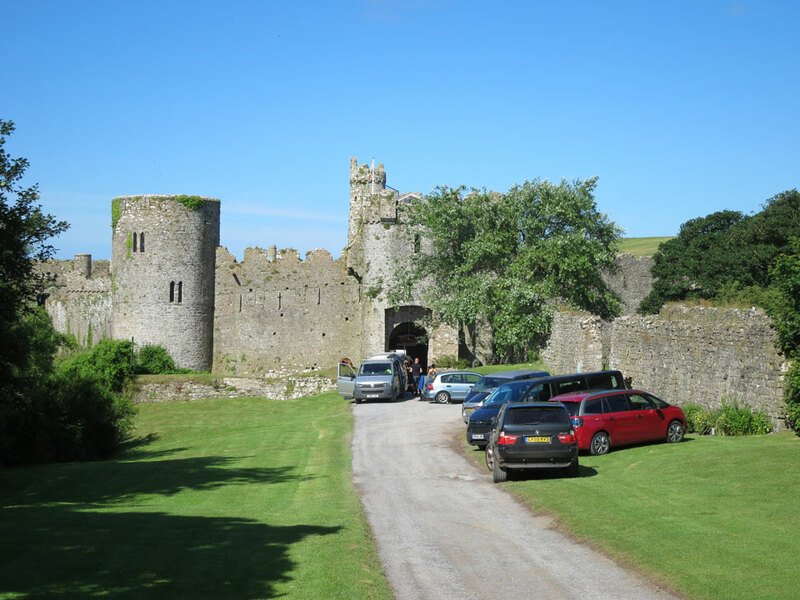 There is a 12th century hall and tower with 13th century, well preserved walls and a gatehouse and chapel dating from the end of the 13th century. 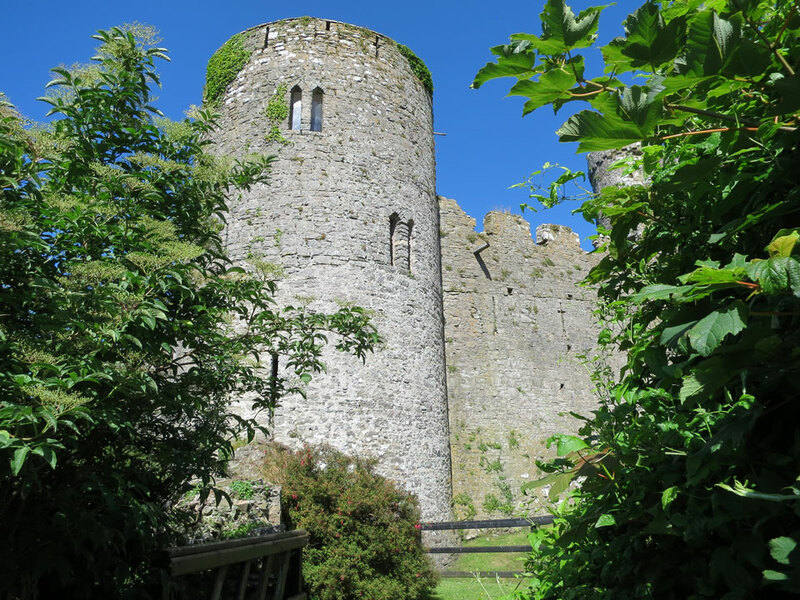 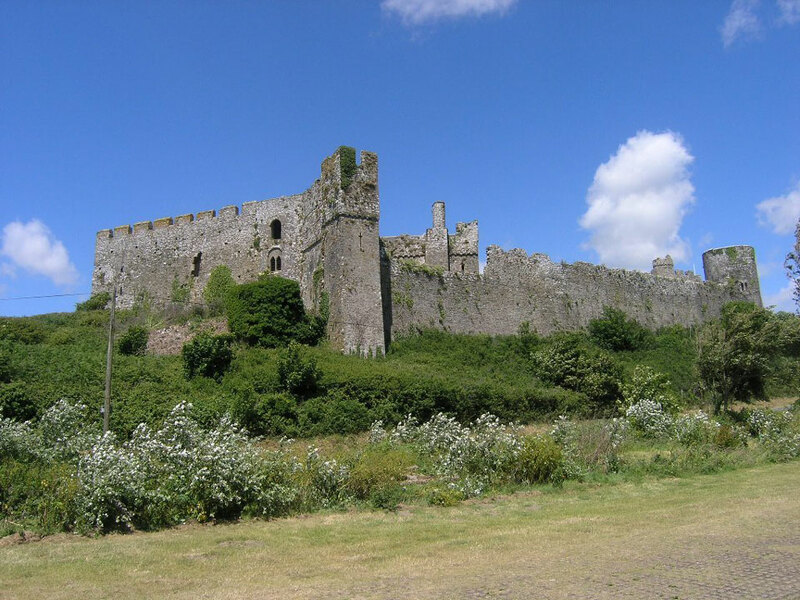 Unlike most of the castles in South Wales it was not attacked by the Welsh, possibly as the de Barri family had Welsh connections. 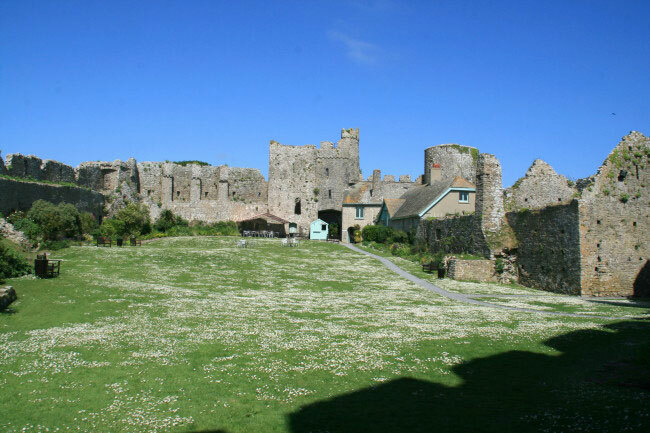 It was derelict by 1600, but although it was used during the Civil War it surrendered quickly to Parliamentary forces and survived undamaged. 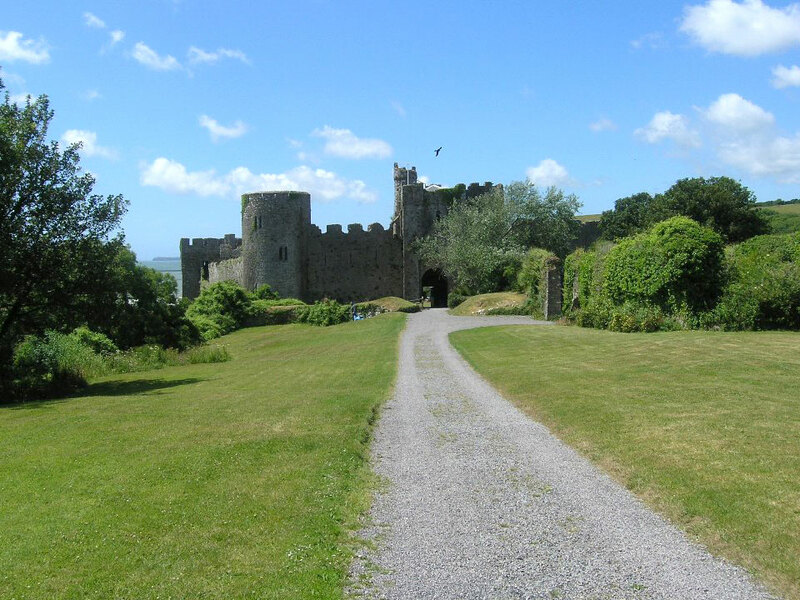 It was partially renovated during the 19th century when a house was built in the inner ward. 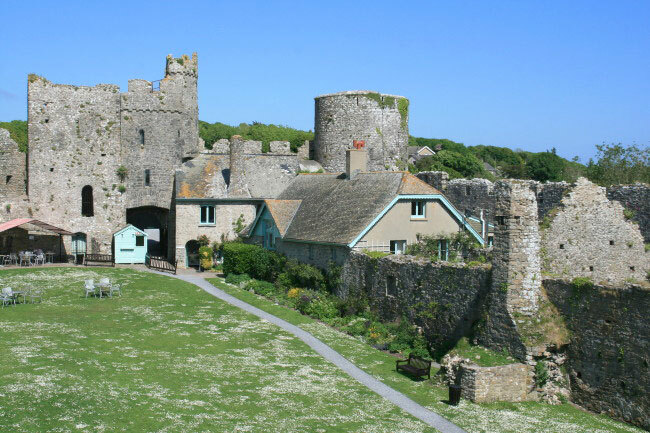 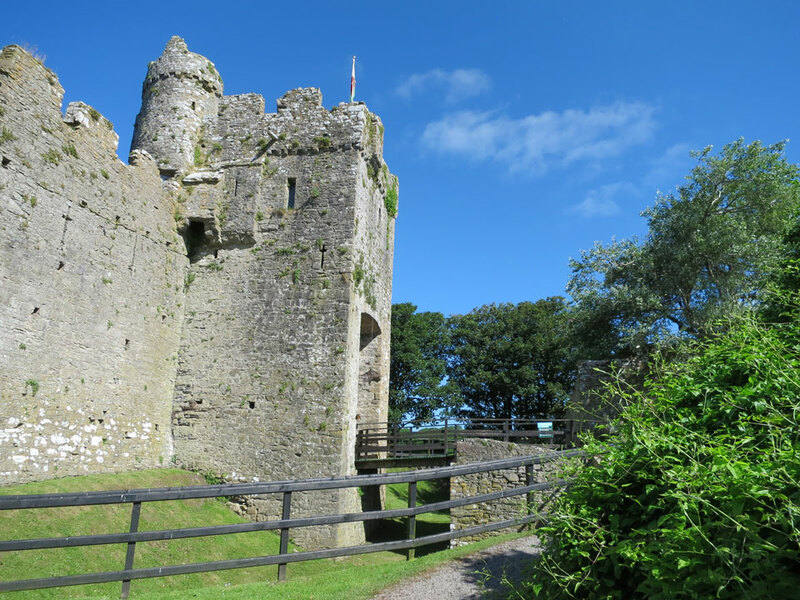 The house within the castle walls is available as a holiday let. 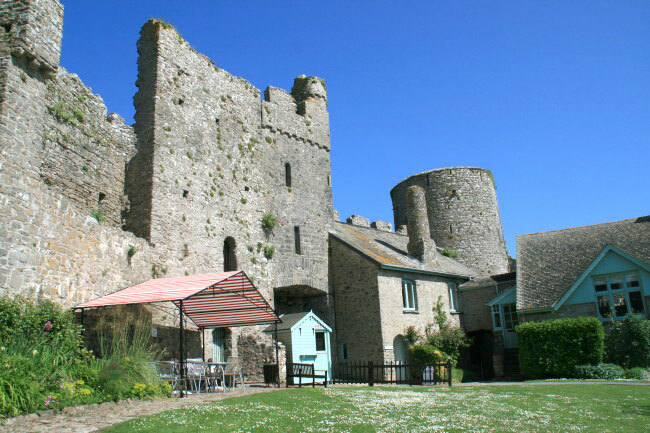 The old vaulted chapel is licensed for wedding ceremonies.